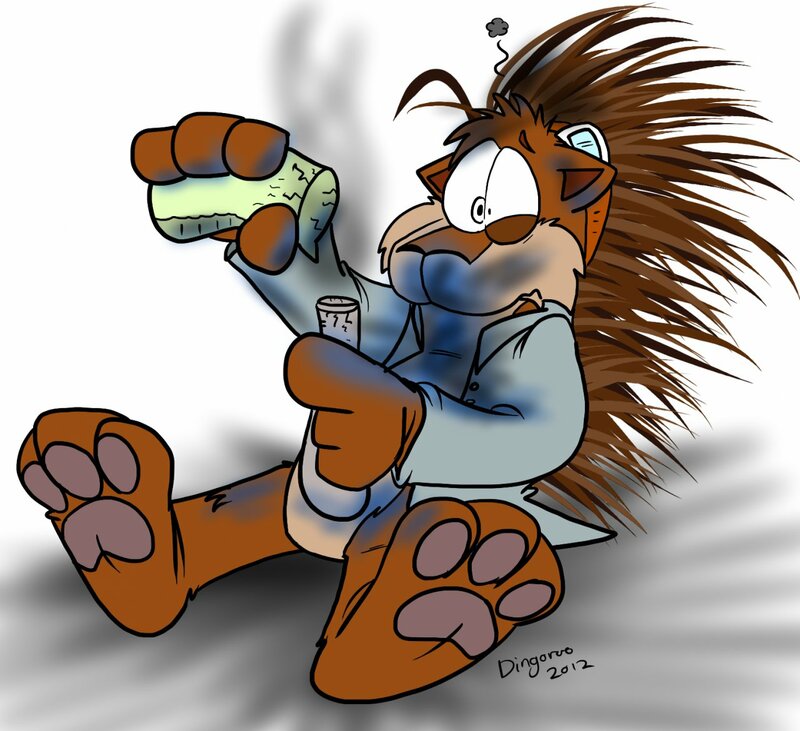 Quillcy seems to be a bit messy after some experiment of his exploded in his face. Luckily that resilient toon body appears unscathed. Just his dignity! Done by the great Dingoroo over on FA.